The Vanuatu curriculum development unit has recently shown great interest in using Love Patrol resource guides from series 1 to 4 in the senior cycle classes. Arrangements are being made to get more of these books printed. 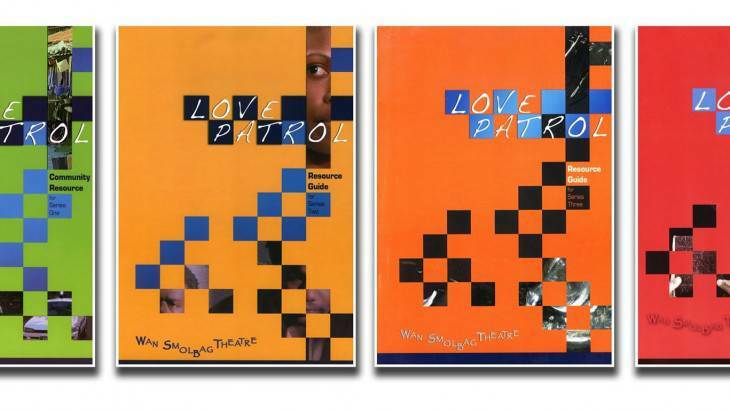 Other Pacific countries such as Fiji have been using Love Patrol resources for the past several years. We are so pleased that our resources are being used inside the classrooms as well as in the communities.